1. Describe the developmental expectations for dressing behaviors. 2. 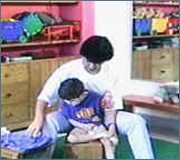 List the challenges of dressing for the child with neuromotor disorders. 3. List the requirements for independent dressing. 4. 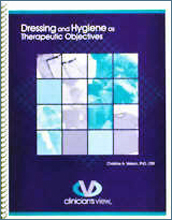 List the considerations of screening for dressing function. Occupational, physical, speech therapists and other rehabilitation specialists.For special needs requests please contact us by phone or email. contactus@clinicians-view.com Phone 575-526-0012. Fax 575-526-0014.